Although Hugh Jackman‘s time as Wolverine appears to be coming to an end with next month’s Logan, 20th Century Fox‘s X-Men movie franchise looks like it may just be getting started. Collider today reports that Simon Kinberg is in talks with the studio to write and direct the next X-Men movie, rumored to be titled X-Men: Supernova. Kinberg has been involved with the X-Men franchise as a writer and producer since 2006’s X-Men: The Last Stand. If he takes the director’s chair on the next X-Men movie, it will mark his feature film directorial debut. Word of Kinberg’s potential involvement as director arrives on the heels of a report last week wherein X-Men: Apocalypse star Sophie Turner confirmed that she has plans to film the next X-Men movie later this year. Kinberg previously confirmed that the next X-Men movie would jump ahead ten years from Apocalypse, offering a 1990s setting. The X-Men comics saw a commercial boom during the ’90s, following character redesigns by Jim Lee, which went on to be the basis for the fan-favorite animated series. Collider‘s report reiterates the rumor that Supernova will take on the comics’ iconic “Dark Phoenix Saga” wherein Jean Grey, following exposure to radiation, begins to manifest immense cosmic power, ultimately transforming her into a powerful foe. 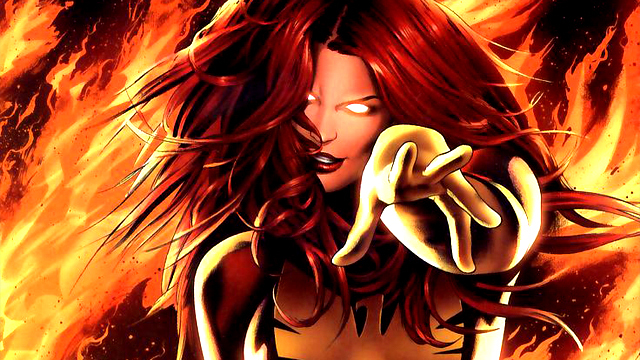 An abbreviated take on the Dark Phoenix was depicted on the big screen in The Last Stand. This next X-Men movie is being developed in addition to big screen X-Universe projects like Josh Boone‘s New Mutants and Deadpool 2 and 3. The potential for franchise crossover, however, exists between all the films. What do you think of Simon Kinberg writing and directing the next X-Men movie? What do you want to see happen in it? Let us know in the comments below!